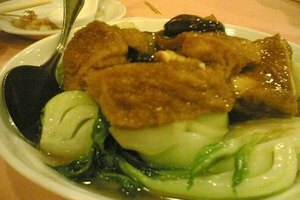 Eggplant is a member of the nightshade family, (potatoes, tomatoes, peppers etc.) but has a reputation all its own. 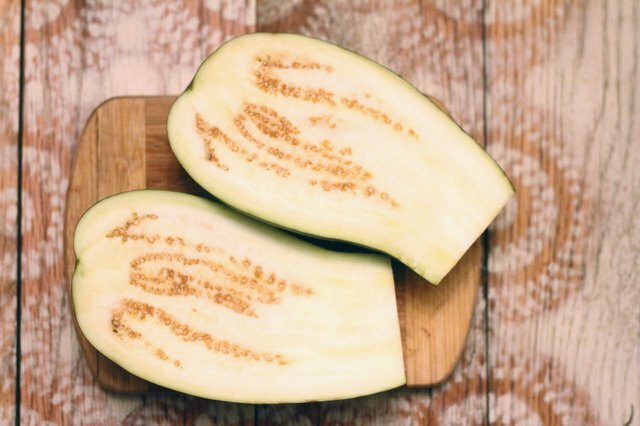 Most recognized by it's deep purple skin, eggplant is used to add flavor, texture, and vibrant color to dishes. 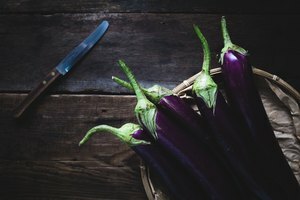 Frying is a common way to cook eggplant, however if you're looking to ditch the added fat, there are other ways to cook this veggie to perfection. Microwaving, is an option if frying is out, and you're short on time. 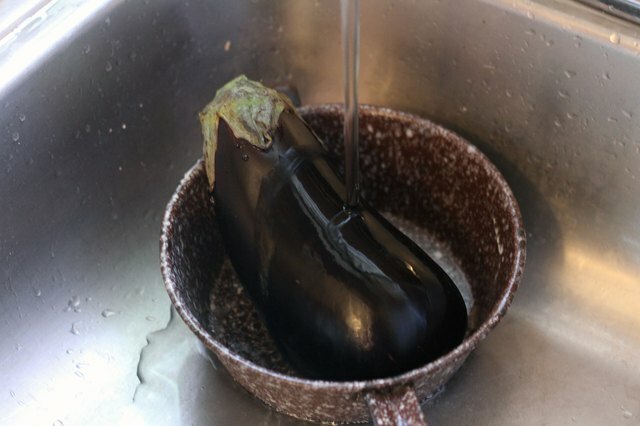 Rinse the eggplant under lukewarm tap water and scrub the skin thoroughly to remove any excess dirt. 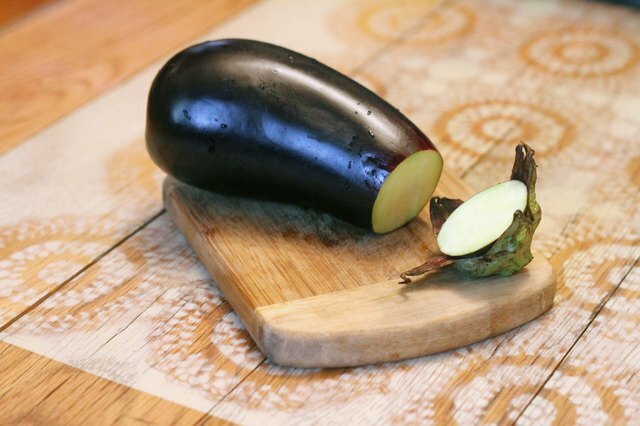 Cut the eggplant in half lengthwise. 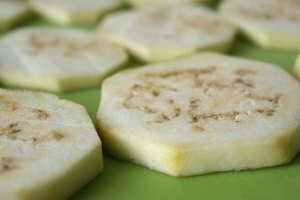 Lay each half down on a cutting board, with the flesh-side facing down. 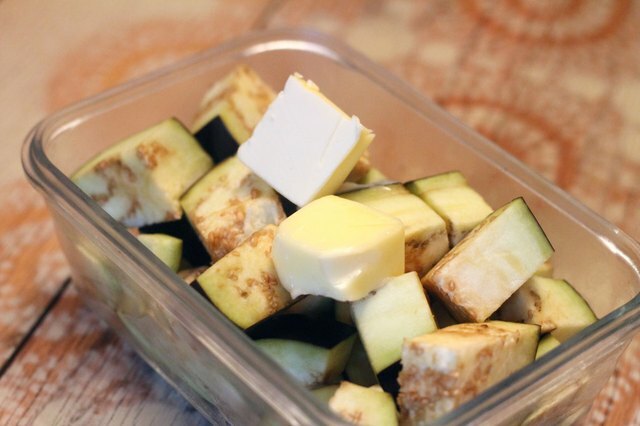 Slice the eggplant into one-inch cubes. 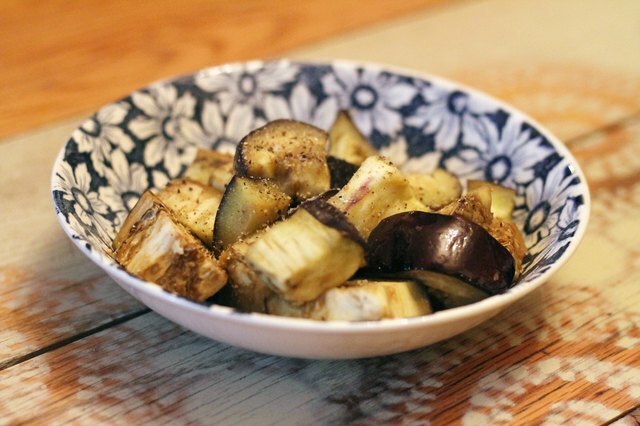 Place the cubed eggplant into a two-quart microwave-safe bowl. Place 2 tbsp. butter in the bowl and cover with a paper towel or microwave splatter-guard. Set the bowl in the microwave. Microwave on high for seven to 10 minutes. Stop the microwave every two minutes during the cooking time and stir. 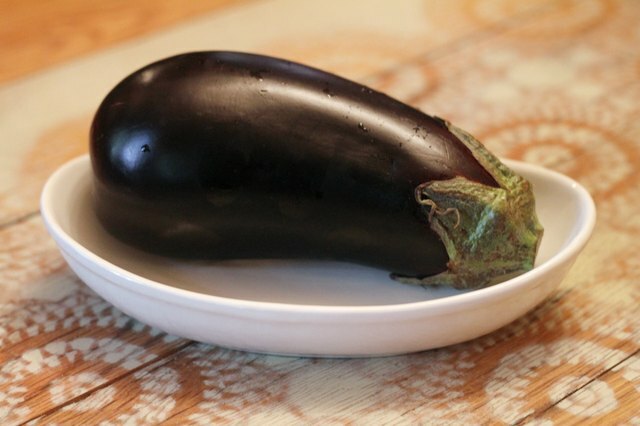 Remove from microwave once eggplant reaches desired tenderness. 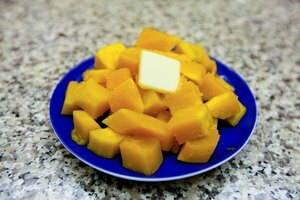 Replace the butter with olive oil for a lighter and healthier dish. 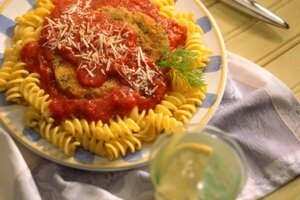 Add bread crumbs, salt and oregano for a quick side dish. Cooking times vary depending on the exact wattage of your microwave.